BrickFair Virginia is one of the east coast’s largest gatherings of AFOLs! 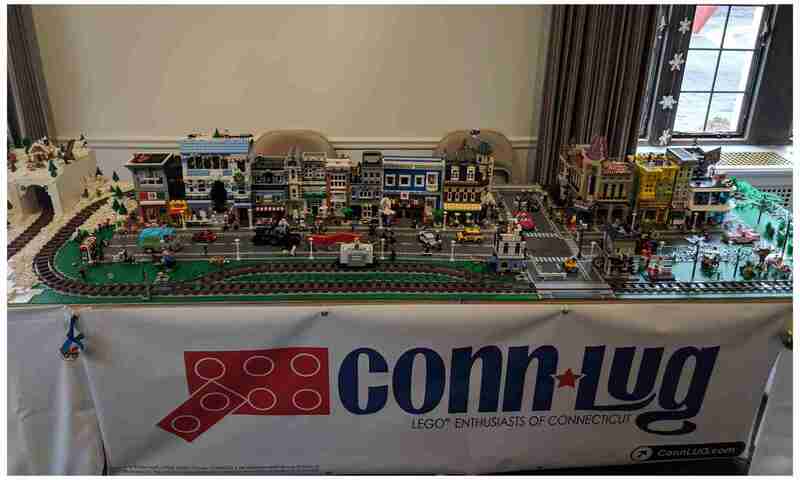 ConnLUG members will be on hand to display their creations. If you’re an AFOL, you owe it to yourself to experience BrickFair. If you’re interested in getting access to behind-the-scenes games and workshops, you must register as an exhibitor.